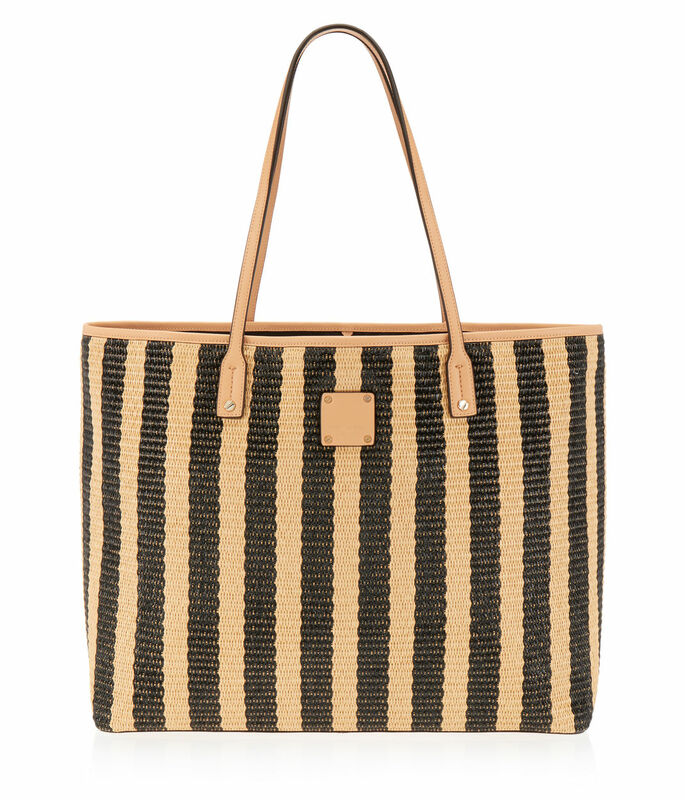 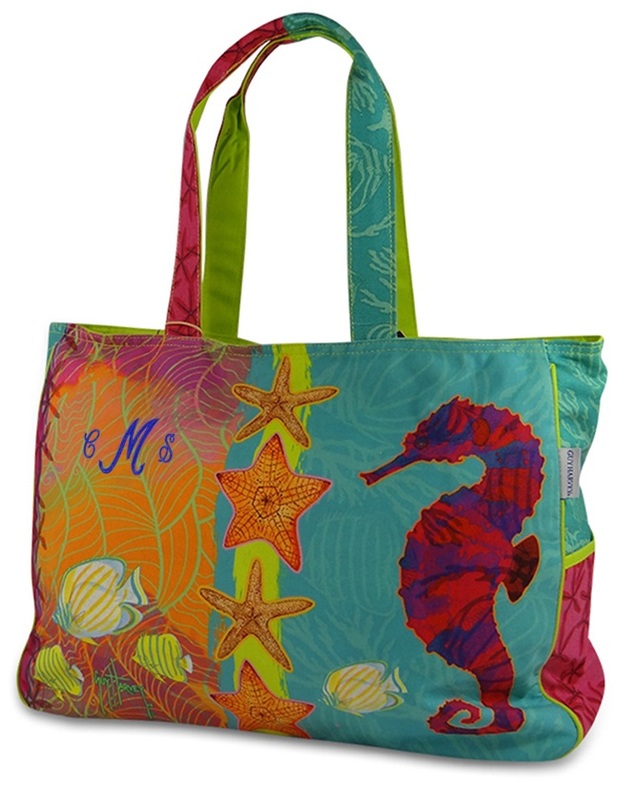 For beach essentials and books you need spacious tote bags. 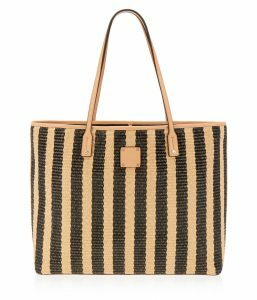 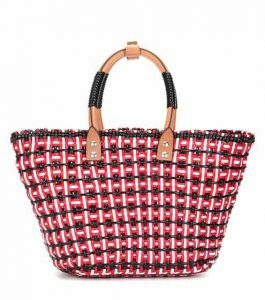 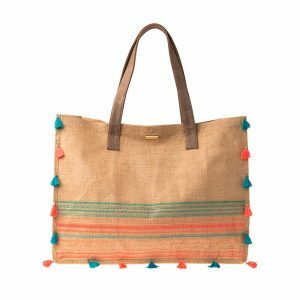 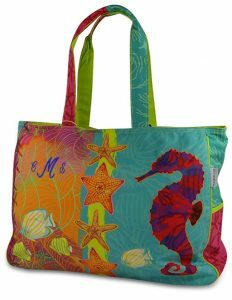 Keeping in mind the various styles of women when they are on a beach, these bags are also designed with multiple shades and patterns. 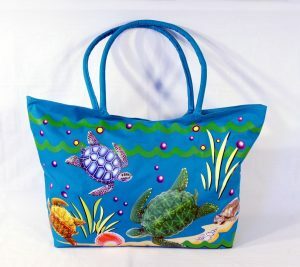 Browse through the list to check out some designs that you will surely like. 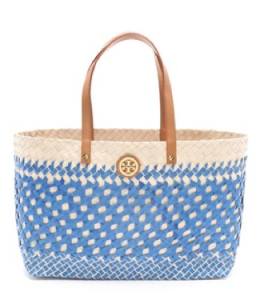 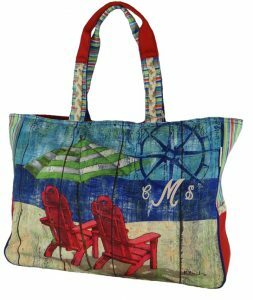 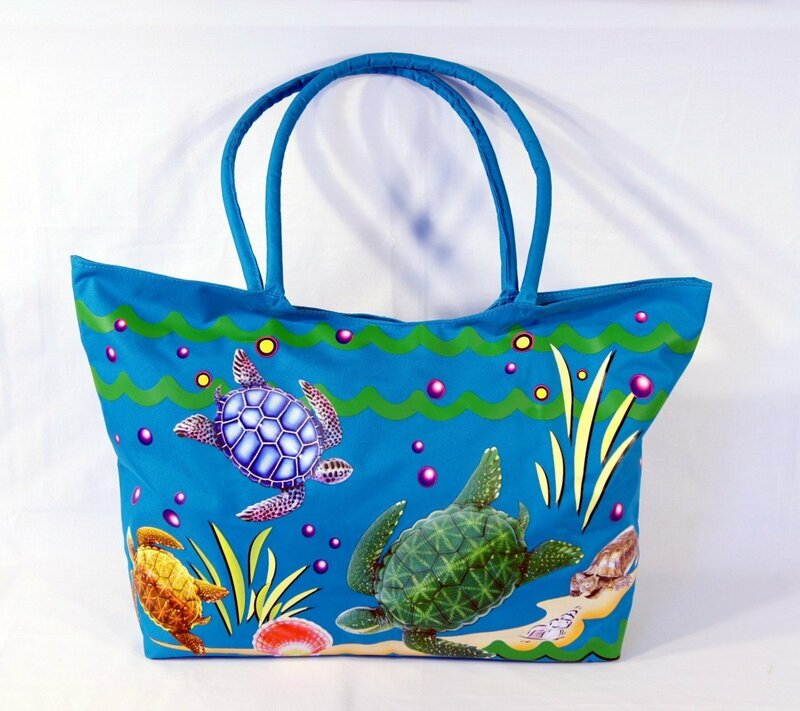 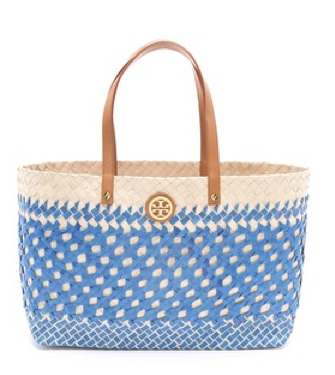 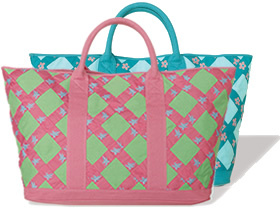 A perfect beach bag, sporting an image of a couple of chairs on a seashore, is a colorful option for you. 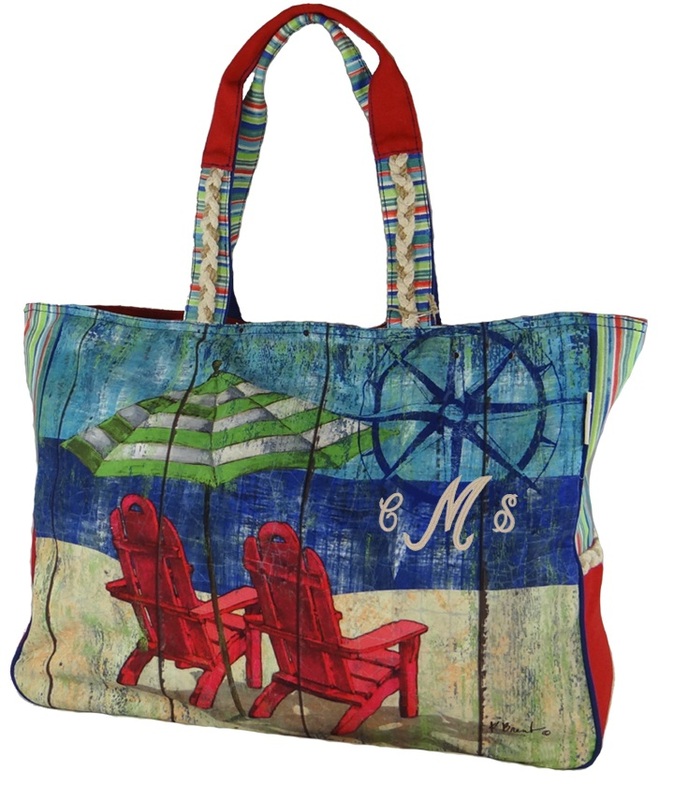 You can keep your sunscreens and sarongs inside it. If red and black is your favorite combination, then this bag might be for you. 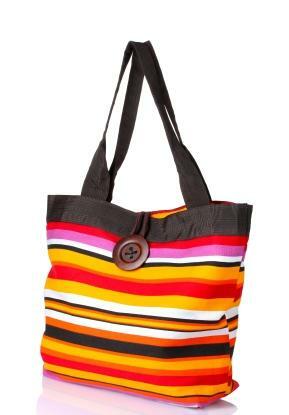 The small yet useful handles are good enough to carry the bag easily. This cotton bag with pompoms attached on the edge is a beautiful choice for ladies. 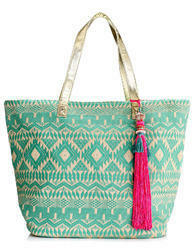 The durable bag with its stylish appearance stands out in terms of its utility and get-up.